We love gadgets for cars here at RunYourFleet, so with Christmas on the way (we hardly dare say it but there are only 8 weeks to go!) we thought we’d take a look at some of the best gadgets for cars in 2014. From the complex stuff like CarPlay to silly little gadgets that gave us a giggle we’ve covered all of the best gadgets for cars. If there are any great gadgets for cars that we’ve missed ( and given the size of the market it’s likely that there are one or two) then please let us know in the comments or tweet us your suggestions and we’ll add them. 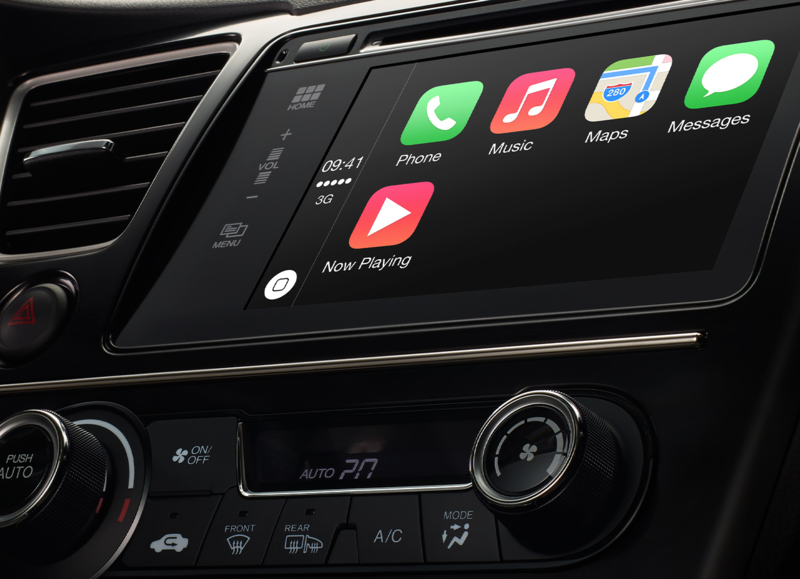 CarPlay – Revolution or Damp Squib? When Apple announced its car play iPhone integration system a few years ago there was rather a lot of excitement. It was going to change the way in-car entertainment systems (long known for their relatively poor interface and navigation) worked. Two years down the line it doesn’t really seem to have set the world on fire but, we’re promised, that’s all going to change. Pioneer is promising to bring an aftermarket CarPlay offer to market, which will be ideal for the vast majority of drivers whose car was not fitted with the system in the factory. CarPlay promises to make it easy to control your iPhone, answer phone calls, play music and use Apple’s navigation software safely in your car. The number of car manufacturers offering the system is also due to increase in the next few years. Some of our most popular brands including Audi, BMW and Ford will be featuring CarPlay in 2015. This will make it the year when the system is really put to the test. 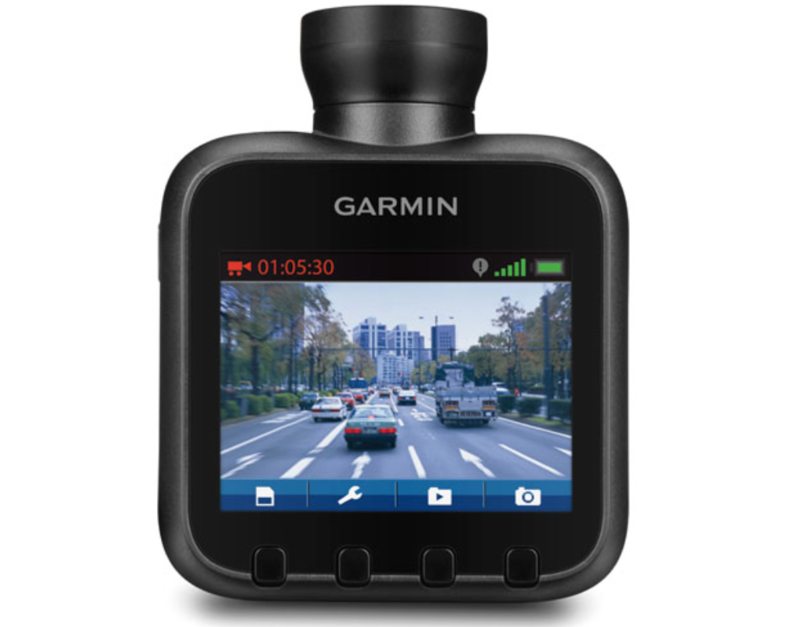 DashCam – Is the Road that Interesting? Next we come to a gadget which has proved surprisingly popular in recent years – the dashboard mounted camera. Whilst filming a journey up and down the M6 may not seem like the most obvious use of technology it seems a remarkably high number of people choose to do just that. Of course the odd interesting video does show up (this video of a meteor strike in Russia was a recent highlight but, as meteor strikes remain very rare this isn’t really a convincing reason to buy). And finally we come to one we just couldn’t ignore. 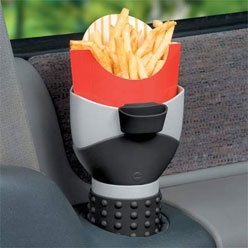 Whilst we obviously don’t recommend eating chips and driving this handy little thing provides a convenient way of transporting your french fries from place to place without them spilling all over your car. Which, surely is something that we’ve all been waiting for. Do let us know if you see this riding around in anyone’s car anytime soon. Which gadget was your favourite? 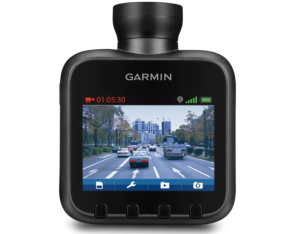 Are you a dash cam person or is the safe transportation of food a priority for you? What gadget do you yearn for that we just don’t have yet? Let us know in the comments!